The Presque Isle Area Chamber of Commerce boasts that Presque Isle has some of the best opportunities for economic development in the State of Maine, and certainly north of Bangor. 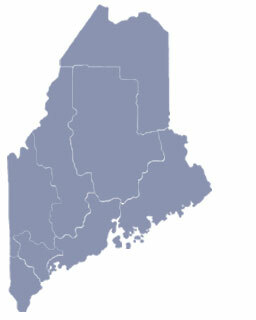 Presque Isle is the economic hub of Aroostook County, with one of the largest Industrial parks in the area – second only to the Loring Commerce Centre. The town name Presque Isle is French for “almost an island.” The French gave it this name because of the several rivers that surround the town. To share any Presque Isle, Maine information with us, please contact us. Learn more about advertising in MELiving.